Let’s say you’ve already surfed at Cloud 9 and got that nice, clean wave you’ve been praying for. 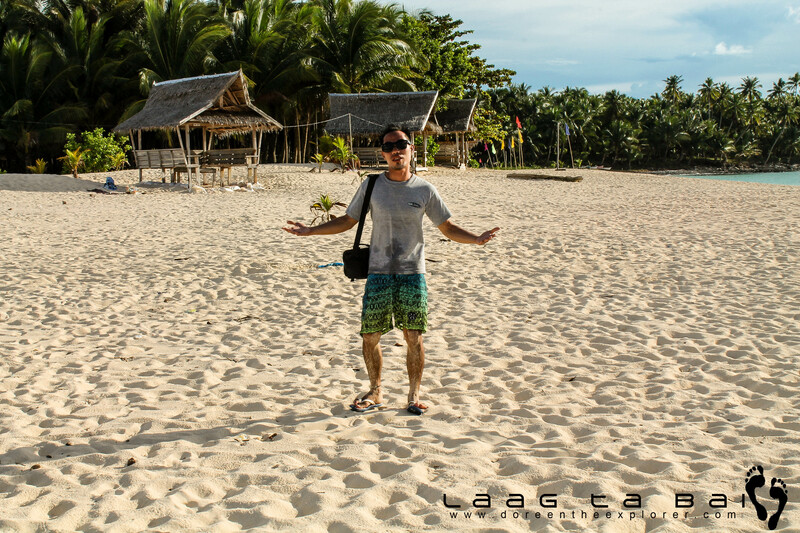 You have also dipped yourself in Magpupungko’s natural infinity pool and has gone out on an island hopping tour in Guyam, Daku and Naked Islands. 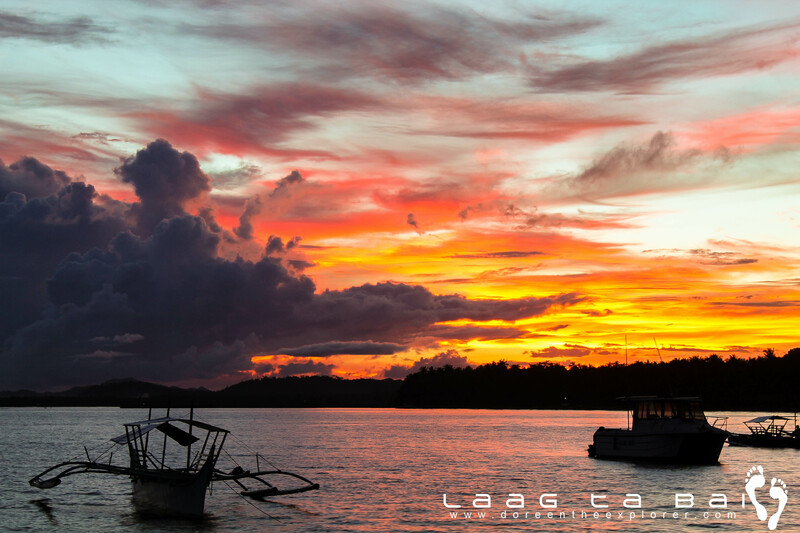 What more can you do in Siargao? We’ll there’s still a lot this little piece of heaven has to offer. And I’m naming them one by one. 1. 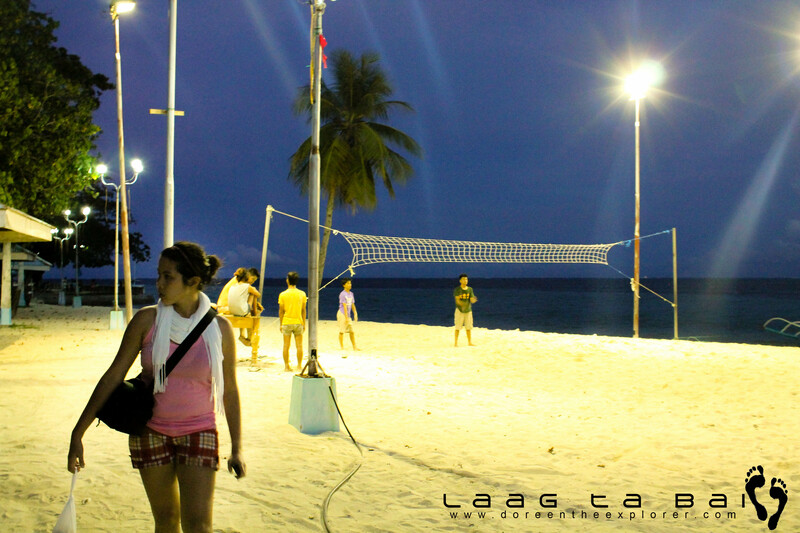 Talk a short walk at the Boulevard, General Luna. It maybe a public place being the center of activities in the town, the Boulevard in General Luna would surprise you with its calm, laid back environment. 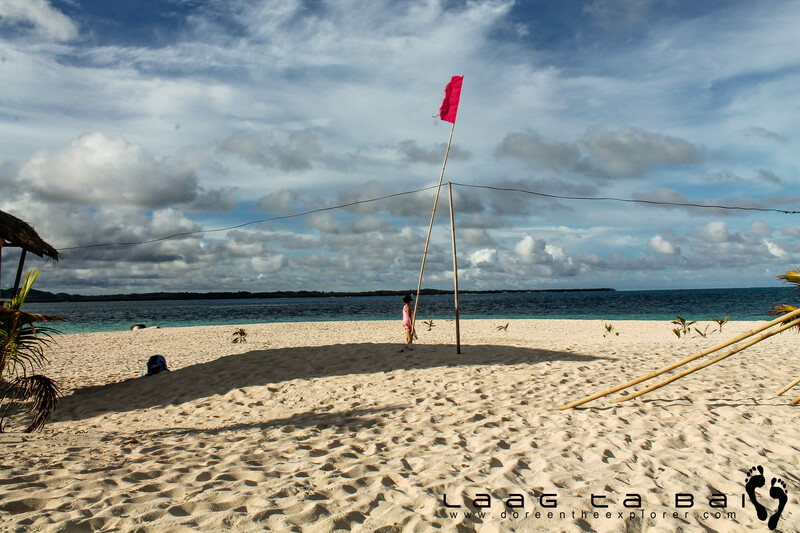 On low tides, the powdery white sand bar stretches up to a few meters. 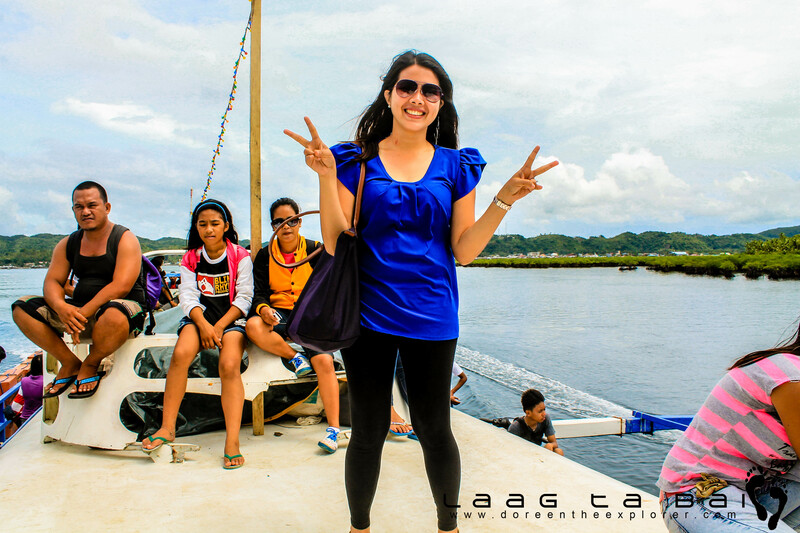 You can also enjoy watching locals, children mostly, swimming on its crystal clear water. Or you can take a dip yourself! 2. Dine in at Aventino’s. 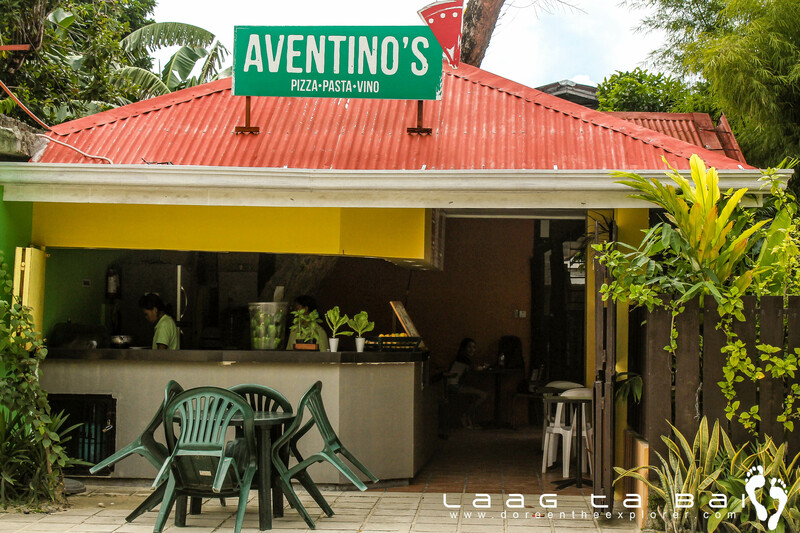 Located at General Luna across the church, Aventino’s has one of the great pizzas I’ve tasted. 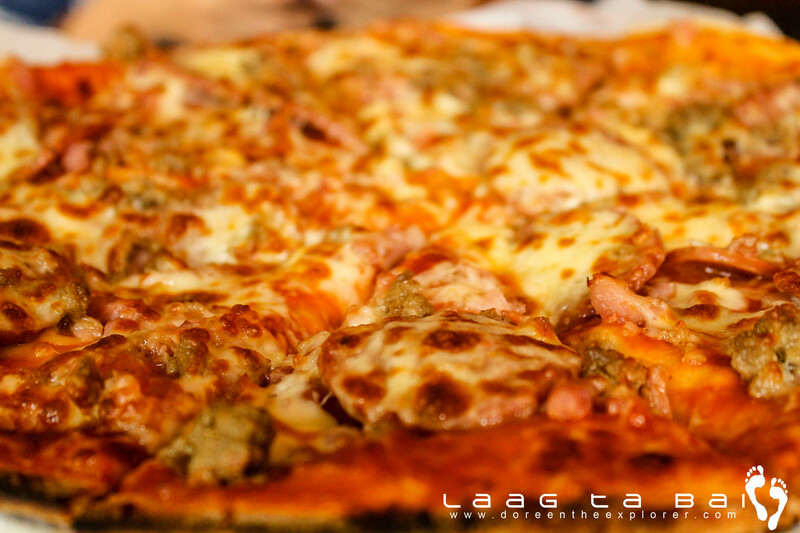 Try their TRICIA, you’ll love its three layers of cheese, meat and veggies. 3. Buy fresh seafood from the market. 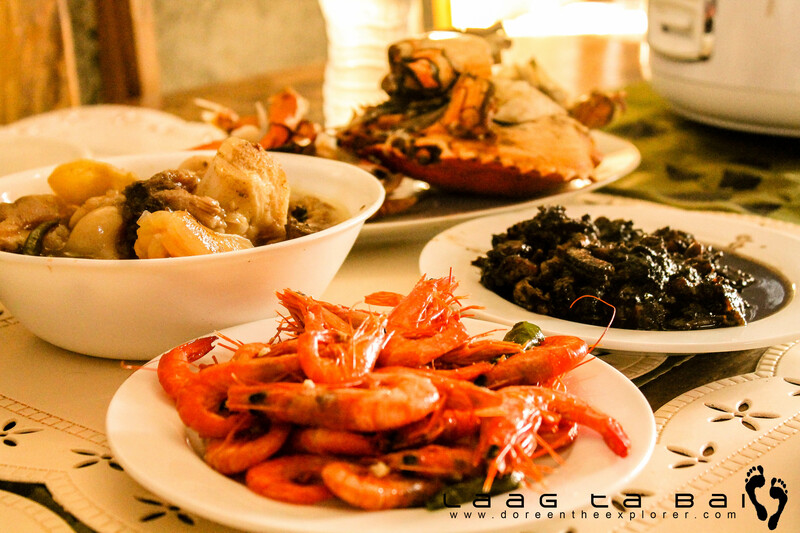 Siargao is home to a wide array of seafood. You’ll be surprised how cheap their prices are. 4. Eat them of course. Of course! Who couldn’t resist those crabs and marlins? 5. 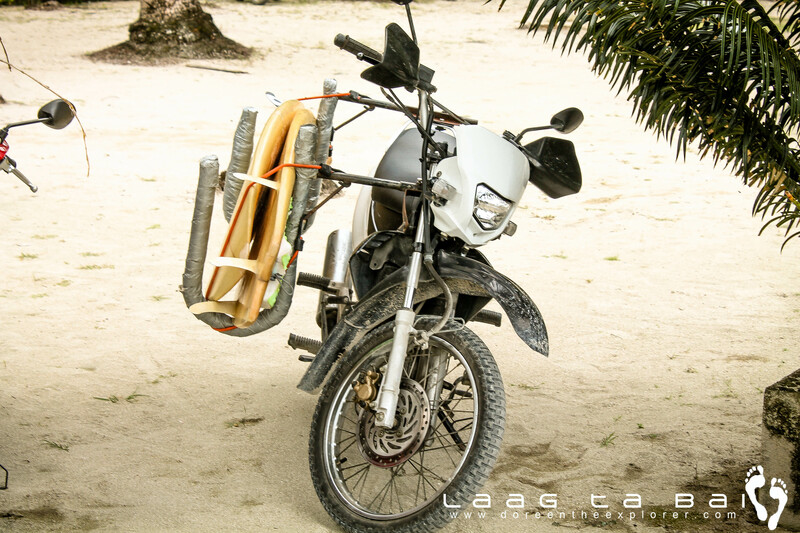 Rent a motorcycle and wander around. 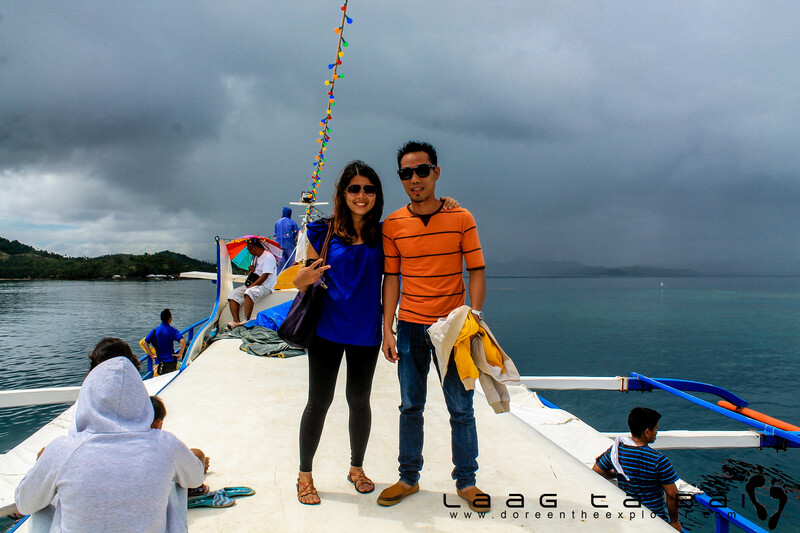 Go solo or take someone with you, and exhaust the beauty this island has to offer. No need to have a map with you. Ask around. Get lost. The lush vegetation you will see along the road will give you that sense of calm serenity. 6. 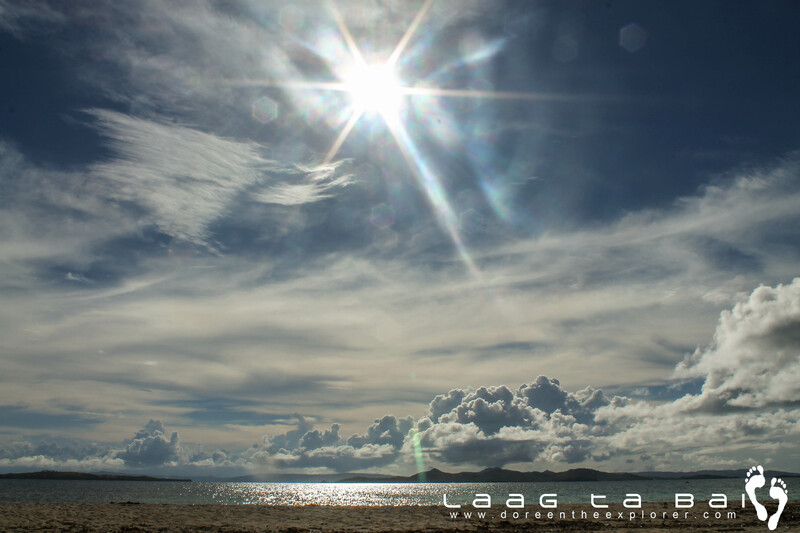 Explore its white sand beaches. 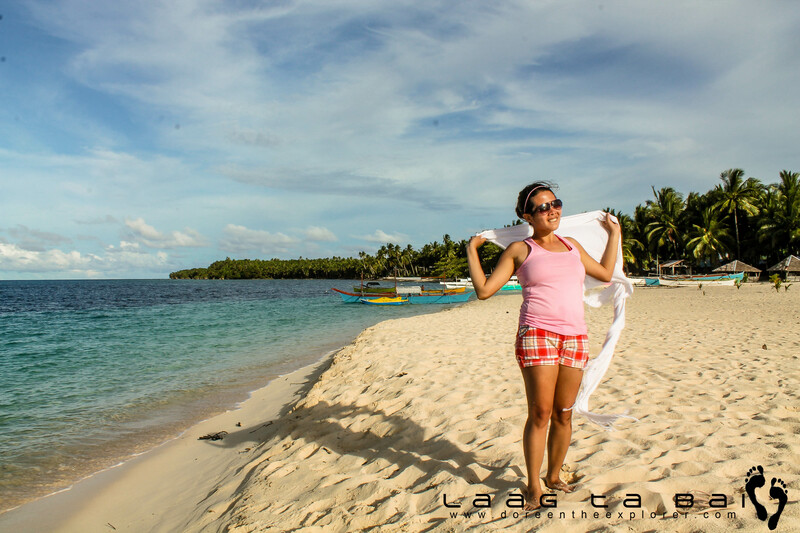 Siargao is home to powdery white sand beaches. 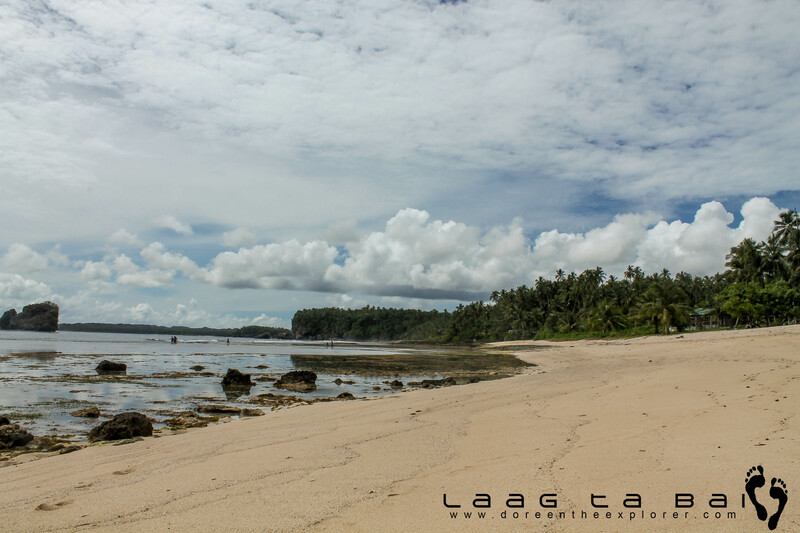 The towns of Burgos, Malinao and Union are home to untouched beaches perfect for beach bumming activities. 7. 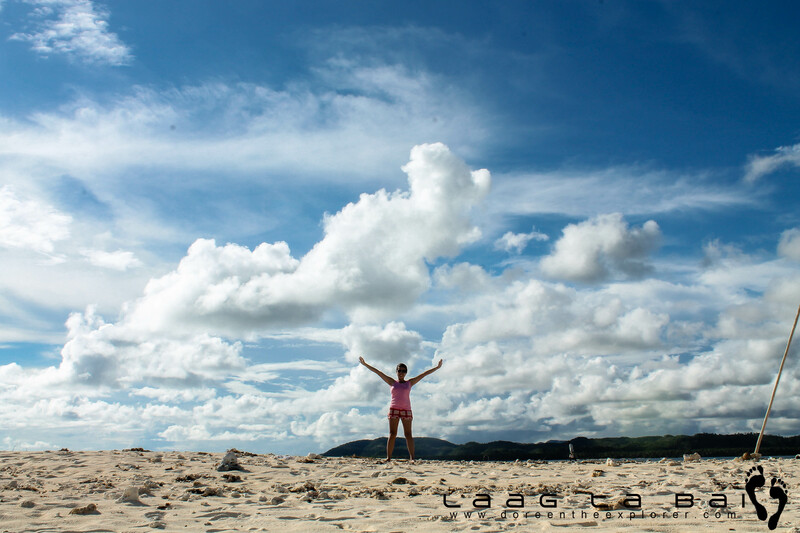 Paddle and surf in areas other than Cloud 9. 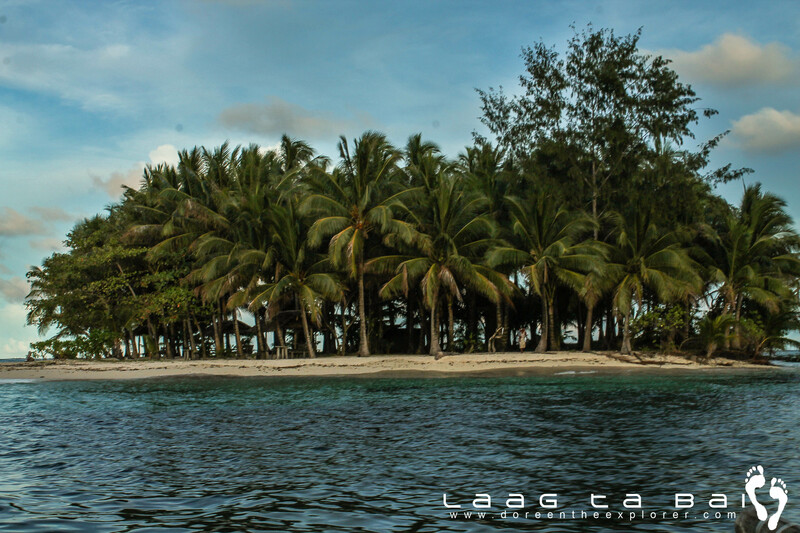 Cloud 9 isn’t the only surfing spot in Siargao. Surprised? The town of Union and Burgos has surf breaks ideal for beginners. 8. Try their pan bisaya. Made of unleavened flour and baked from a “pugon” or wood fired oven, the pan bisaya is an alternative of the morning pandesal. It’s a blend of flavors- sweet and salty with a chewy texture. Enjoy eating it while hot with coffee or hot chocolate. 9. Try top loading in Dapa Express.